Increasing demand for cobalt – a key component in the production of electric vehicles (EV) – has shone a spotlight on mining practices in the Democratic Republic of Congo (DRC), the world’s largest cobalt supplier. – Despite the concerns, buyers will continue to acquire cobalt from the DRC in the short-term while seeking long-term alternatives. Eagerness by car manufacturers’ to begin production of electric vehicles (EV) has stoked demand for cobalt, a key element in electric batteries. As a result, interest in the rare metal has surged dramatically with prices rising 130% over the course of 2017, and cobalt’s prominence in the global market only seems to be heightening. 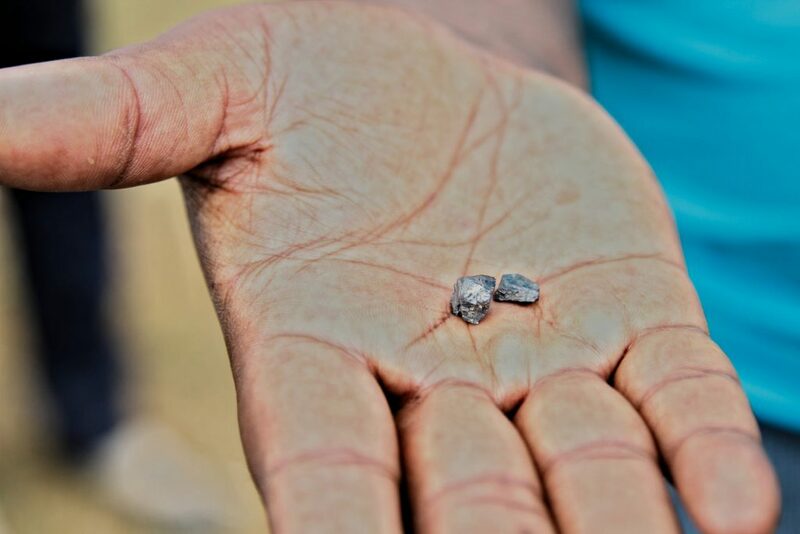 The soaring rise is expected to affect mining interests in the Democratic Republic of Congo (DRC), which produces over half of the world’s cobalt. But the country’s political and economic instability will make it a risky venture for potential investors and may encourage manufacturers to seek alternatives. The advent of EV has heralded a heated race amongst the world’s leading car manufacturers. Eager to seize a monopoly over cobalt consumption, many manufacturers have found themselves bargaining heavily with mining companies to gain the best deal over access to cobalt reserves, and the power is mainly in the hands of the miners. According to sources, leading automakers have struggled to seal trade deals that would give them long-term access to the raw materials – Volkswagen’s attempts to get long-term supplies from cobalt miners at fixed prices were spurned and the company had to change its price range in order to succeed in securing the deal two months later. Fears are surfacing that the demand for cobalt exceeds the supply at hand. Before its surge in popularity, cobalt was mined as a by-product of copper and nickel mining and its supply has long been dictated by interest for these metals in other markets. In the short term, cobalt supply will not meet the demand exhibited in the EV market and its scarcity presents a problem for manufacturers. Tesla originally announced that it would unveil its first batch of electric vehicles by 2020, while BMW, hoping to lead a revolution within the automobile industry, has set its sights on producing 12 battery-powered models by 2025. According to Swiss mining and trading Glencore, if 30% of all vehicle sales in 2030 were electric-powered then cobalt production would need to be three times the amount that was produced in 2016. China too has vested interests in cobalt, primarily using the metal for the production of lithium-ion batteries. But the global competition driven by the EV boom is expected to increase China’s consumption of cobalt drastically. Chinese-owned mining companies Huayou Cobalt Co and China Molybdenum are operating in the DRC, alongside Glencore. But Chinese mineral consultants have expressed concern over China’s overreliance on the DRC as its main supplier of cobalt, citing that China, as the world’s biggest cobalt consumer, should expand its supply chain to other cobalt producing countries such as Canada and Australia. Chinese concerns over the DRC reflect the growing aversion many investors and manufacturers are having towards the country, citing the political instability and child labour abuses as key risks. The political instability generated by DRC President Joseph Kabila’s refusal to stand down from office has raised legitimate concerns for miners, but the DRC will most likely continue to draw investors. 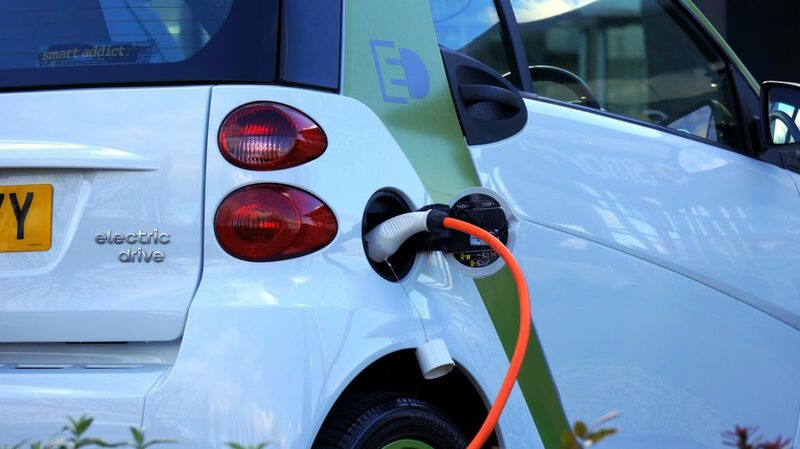 The high demand for cobalt will encourage investors in the automobile industry as pressure to meet EV production demands draws closer, while the lack of an alternative metal in EV production means that manufacturers will be reliant on the DRC for the foreseeable future. 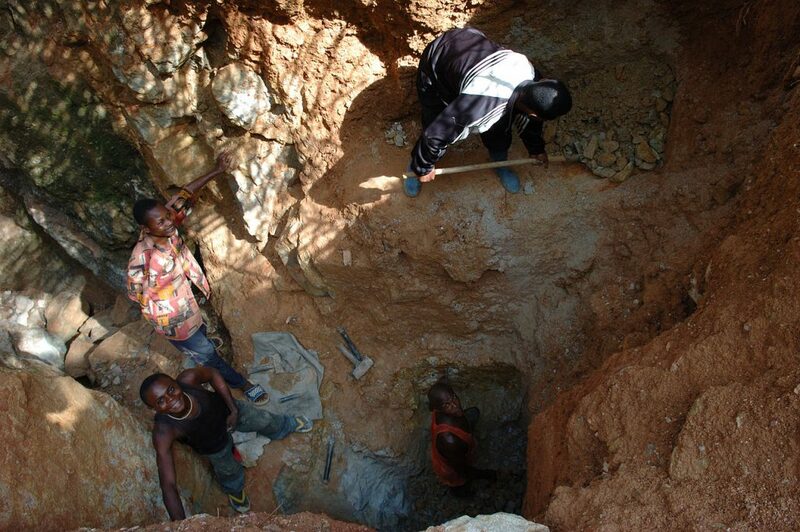 However, human right concerns over child mining and governmental corruption will present a risk. In November 2017, Amnesty International released a report detailing the scale of child labour in mines across the country, citing corporations such as Microsoft, Volkswagen and Tesla for failing to conduct adequate investigations into local supply chains that have been linked to child labour. The outing of major tech and vehicle companies will most likely instil a sense of caution and encourage the vetting of supply chains – while this would limit the linkage between major companies and human rights abuses, it will restrict access to supply chains drastically, making it harder for companies to secure the coveted metal. Corruption may also beset potential investors, as previous accounts of underhanded business practices have been documented. In 2017, Glencore board member Telis Mistakidis was forced to step down from his position after an internal enquiry was made in relation his accounting practices in the country. Potential investors may unwillingly suffer a similar fate should they not pay heed and pursue their business interests through unvetted local officials and questionable supply chains. 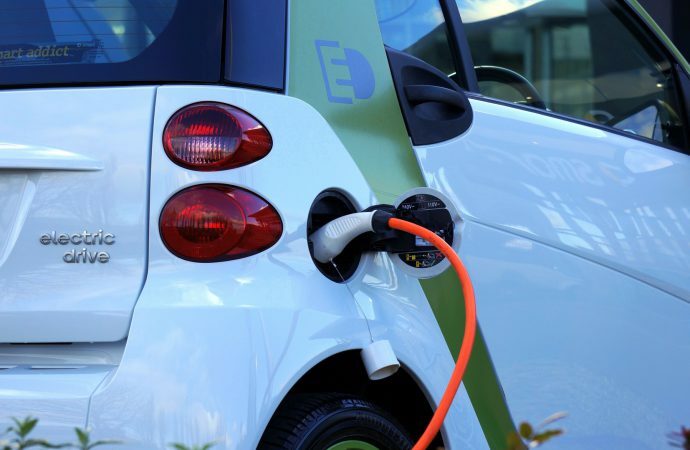 It seems that the DRC is utilising the EV boom to its advantage, as the government plans to implement legislation that will more than double the tax on cobalt exports. The tax has been opposed by the industry and opposition politicians have argued that the hike may deter future investment. Coupled with high political instability, this has encouraged investors to seek out or develop alternatives suppliers to the DRC, creating a long-term problem for Kinshasa as it risks eventually being overlooked. The DRC’s tax policy could prove a boon to other cobalt exporters. Global Energy Metals (GEM) is attempting to revive cobalt production at Werner Lake in Ontario. While the amount of cobalt that can be extracted is small, GEM is touting the production project as a “pure” cobalt enterprise, seeking to elevate its status in a bid to entice potential investors. In Australia, which has the world’s second largest cobalt reserves, interest in cobalt mining companies has surged. Potential projects for cobalt extraction are underway; for instance, Aeon Metals received $23 million from investors to develop a copper-cobalt project. These developments will take time to begin producing cobalt, and the current state of the market will see the metal’s price increase within the next few years as demand reaches its peak. The current trends will therefore force consumers to depend on the DRC. But the DRC is placing itself in a vulnerable position; its fixation on taking advantage of the present state of the market has rendered it blind to the unsustainability of its economic policies, which will serve to alienate future investment and ultimately undermine its mining industry.